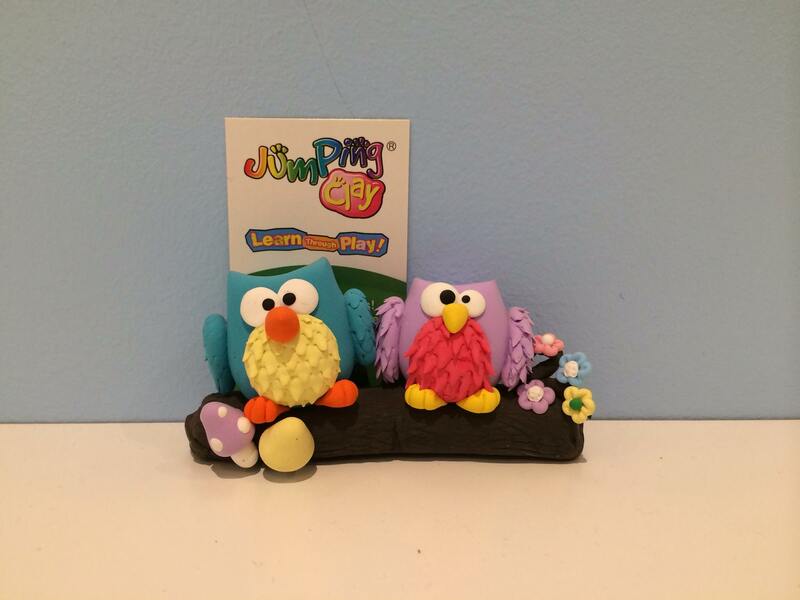 Jumping Clay is a non-toxic, water-soluble, mess-free clay that’s fun and easy for children of all ages. It air dries and hardens into an extremely light and soft material and will not crack or crumble. Our after school programs have been designed for a wide range of ages and varying needs based on shapes, colours and step by step instructions. Our clay is perfect for homework assignments and school projects!